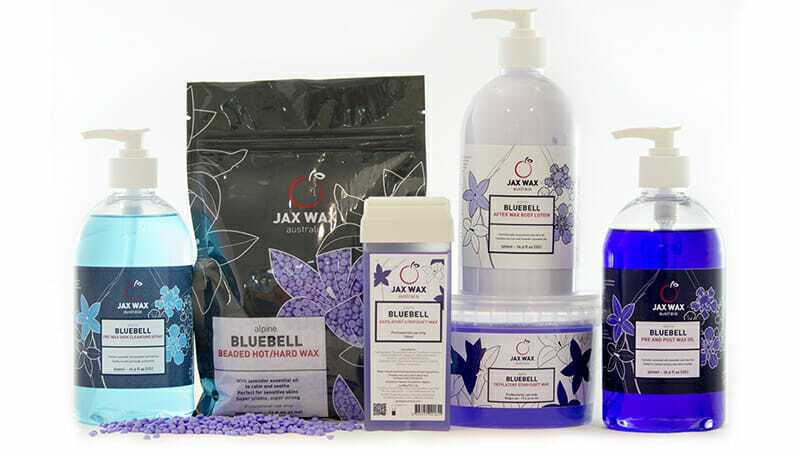 After 17 years using the trademark Adam & Eve, Jax Wax is launching a new name, Jax Wax Australia in 2017, to better reflect the global nature of its depilatory business. 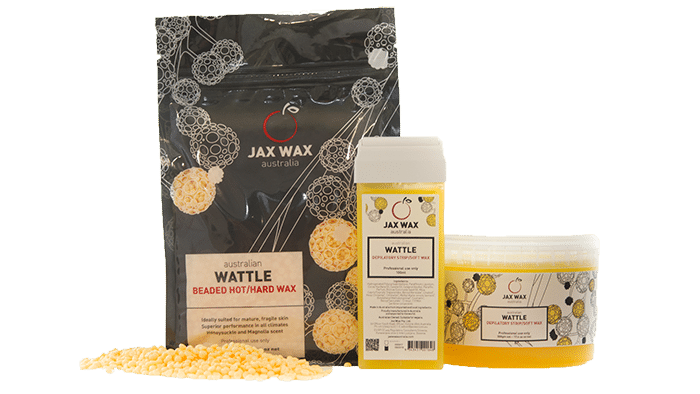 Tina and Geoff Copland, the owners of Jax Wax Pty Ltd have been involved in the manufacture of quality wax products for 30 years. 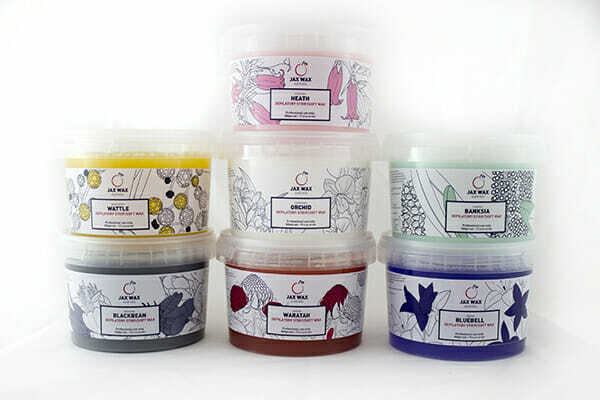 Since the launch of their revolutionary Adam & Eve beaded hot waxes at the Sydney Beauty Expo in August 2003 the company has grown to be major suppliers of wax to the Beauty and Spa Industry worldwide. 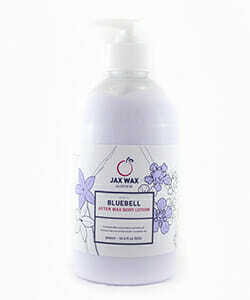 Their products are available on every continent and further expansion is planned. 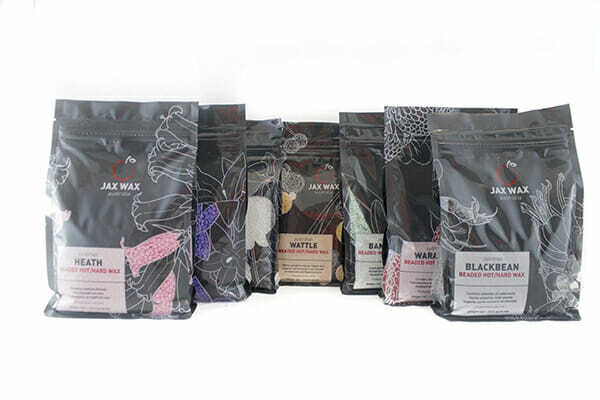 Jax Wax Australia hot / hard waxes are attractively packaged, have alluring scents and the ingredients contained in the products are as natural as possible. 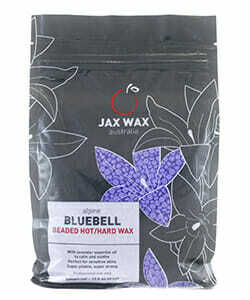 The famous Jax Wax Australia hot beaded strip less waxes are packaged in economical, easy to use heat sealed bags, they remain flexible for longer, remove the hair first time, every time but more importantly they remove the hair easily and painlessly. 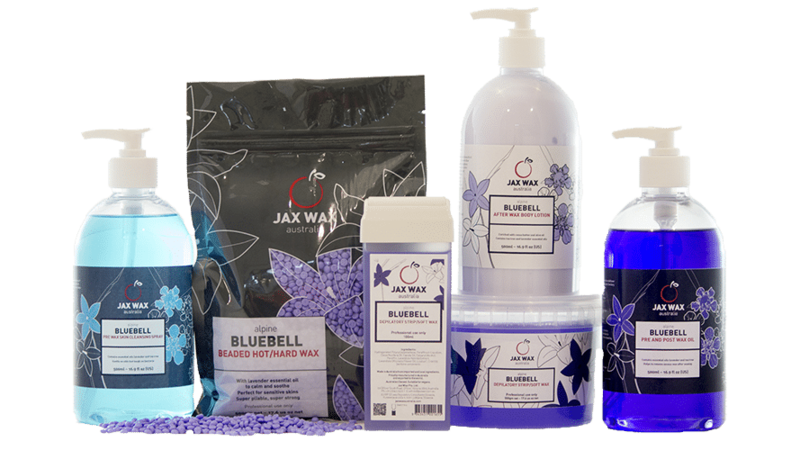 Hot / hard waxes used without strips and are best suited for smaller treatment areas, sensitive skin, facial and intimate waxing. 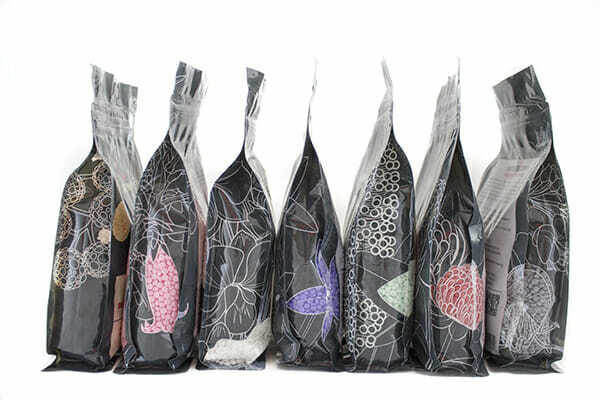 Available in 500gm and 1kg resealable bags. 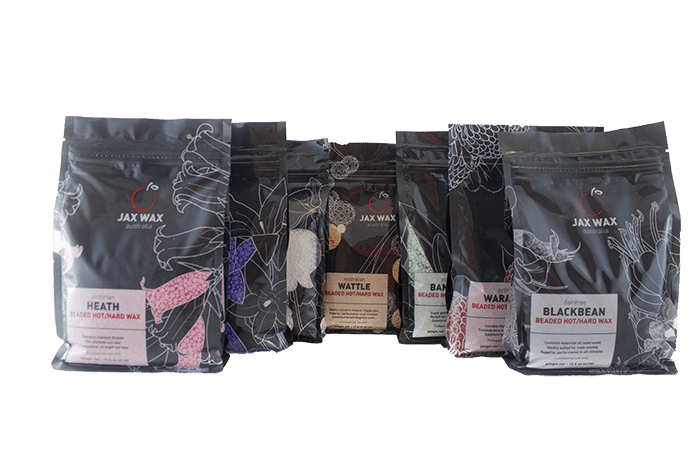 Jax Wax Australia’s strip waxes are attractively packaged, have alluring scents and the ingredients contained in the products are as natural as possible. They remove the hair first time, every time but more importantly they remove the hair easily and painlessly. They are available in fully disposable 1.1kg and 500gm tubs as well as 100ml roll on cartridges. 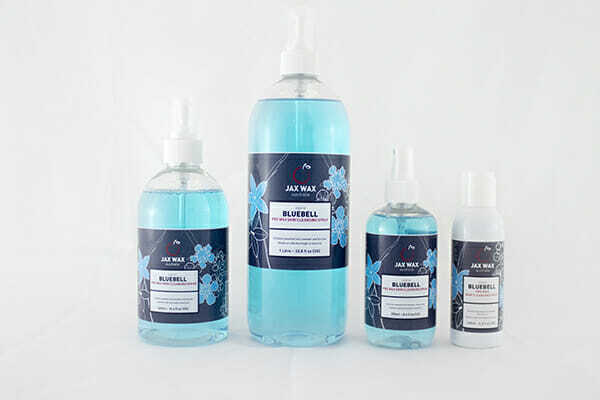 Jax Wax Australia’s range of Pre and Post waxing products have been formulated to be very versatile in their use before, after, and during the waxing treatment. 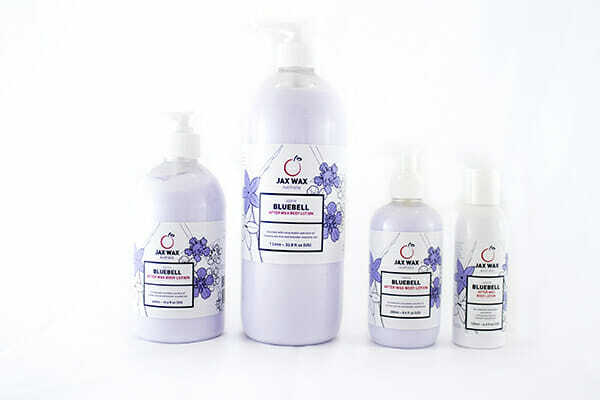 Some of our products contain ingredients that make them more beneficial in targeting problems such as ingrown hairs and certain skin conditions. 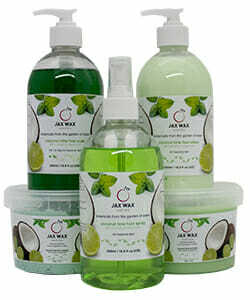 All of our pre & post waxing products play an important role in the waxing treatment.